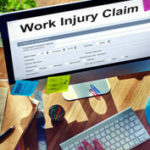 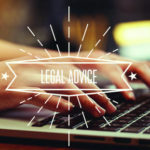 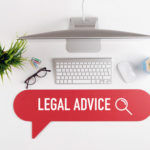 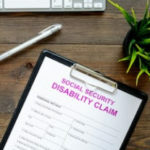 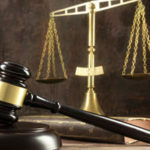 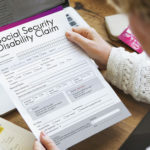 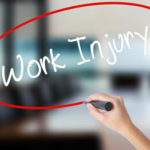 Can I Receive Disability Benefits Without a Work History? 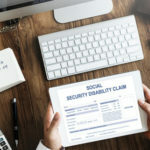 Are You Making the Most of the Social Security Disability Program? 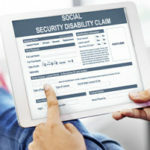 Is Obesity a Disability for Purposes of SSDI?